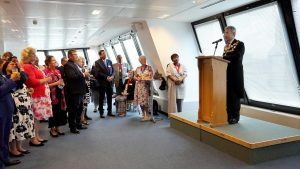 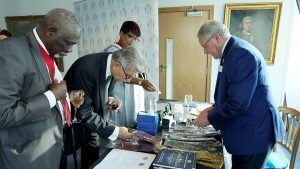 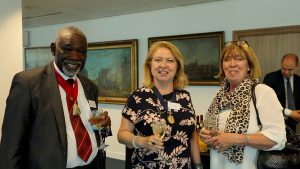 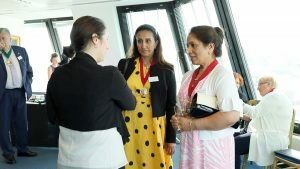 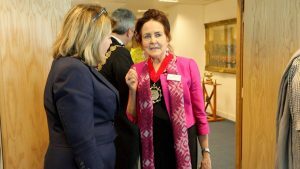 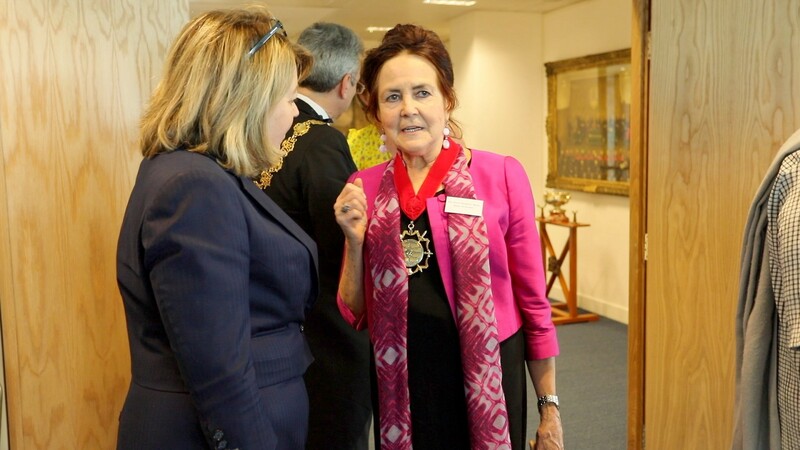 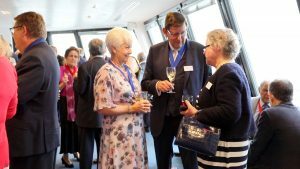 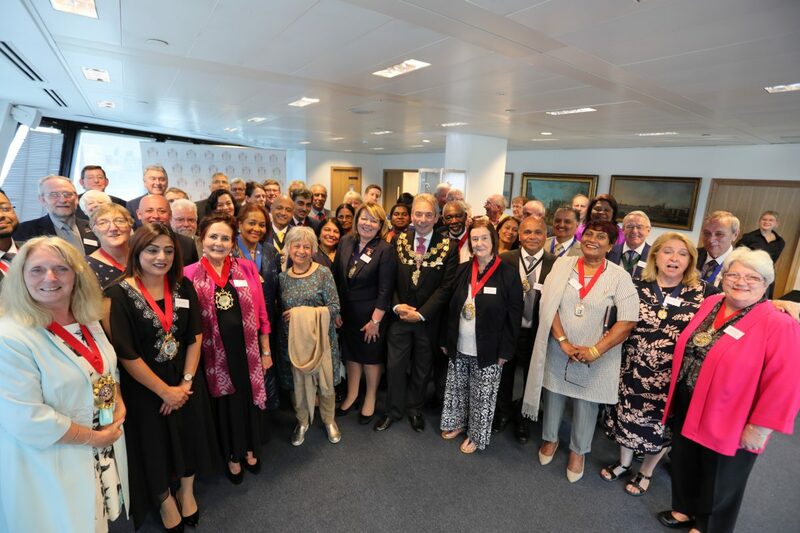 The London Mayors’ Association hosted a reception in Westminster City Council’s Lord Mayor’s Parlour on Tuesday 19 June 2018 for this year’s new Mayors and their mayoresses and consorts. A well-attended and enjoyable evening it was opportunity for this year’s mayors to get to know each other. The evening was sponsored by the London New Year’s Day Parade. 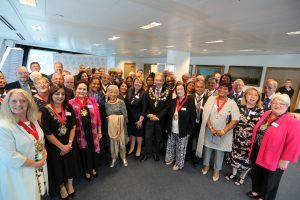 Many London Boroughs participate in the parade supported by their Mayors.